Manchester United have exercised the option to extend Ander Herrera’s contract by one year. The club’s best player of the year in 2016-17 is in his fourth year at the club, and the extension comes at a good time for him as well as his team. 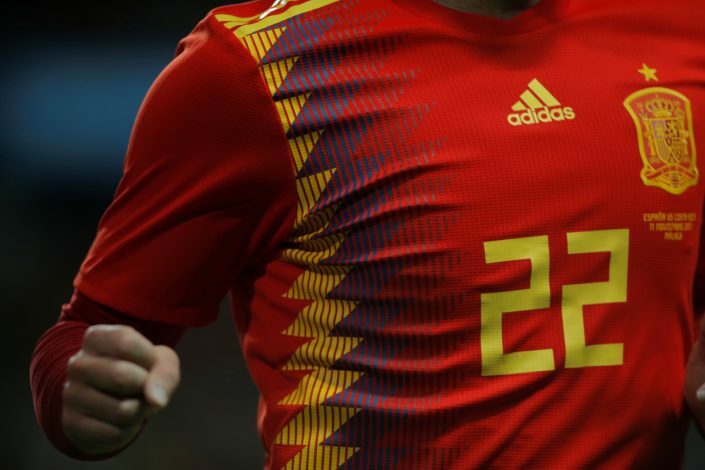 The Spanish midfielder’s initial contract at Old Trafford was set to expire in 2018, but the Red Devils had inserted an option at extending this by an extra 12 months at their discretion. 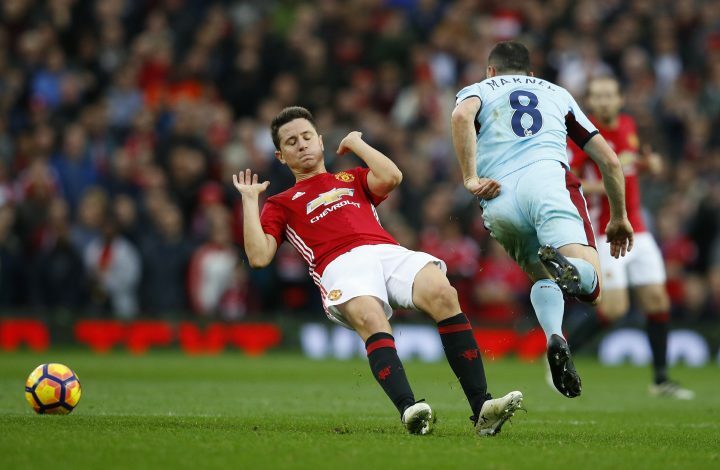 Herrera will hope to replicate his form of last season in the chances he gets this term under manager Jose Mourinho, with an intent to stay put at the club beyond 2019. According to Spanish outlet Marca, the Old Trafford club triggered the one-year extension for the former Athletic Bilbao midfielder in order to guarantee him more playing time in the side. Besides Herrera, the club is also interested in extending the deals for fellow Spaniards David de Gea and Juan Mata. The Spanish trio continues to be a vital cog for the Red Devils, and will have to step up to deliver silverware this season. Herrera helped United with the UEFA Europa League victory last term, and this season, he has performed decently with the opportunities that have come in his way. The versatile midfielder has the trust of Jose, and will hope to feature more and send out a strong message to the Spanish national team in order to get selected for the 2018 FIFA World Cup in Russia. The Mancunian club is also desperate to tie down fellow midfielder Marouane Fellaini, but progress hasn’t been made yet. With the player asking for a bumper deal, the club hierarchy might be tempted to hand out a new deal to not lose him for free in the summer.